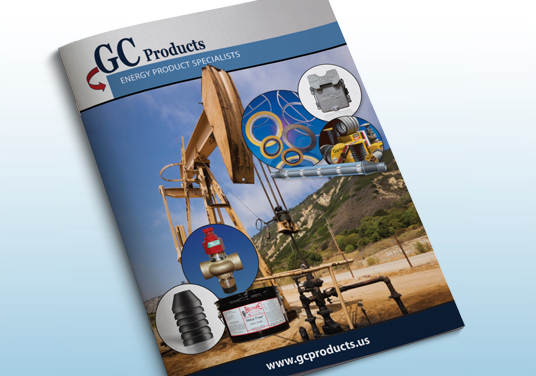 An existing client, GC Products reached out to us to help them design two brochures to coordinate with the website and banners we previously designed for them. 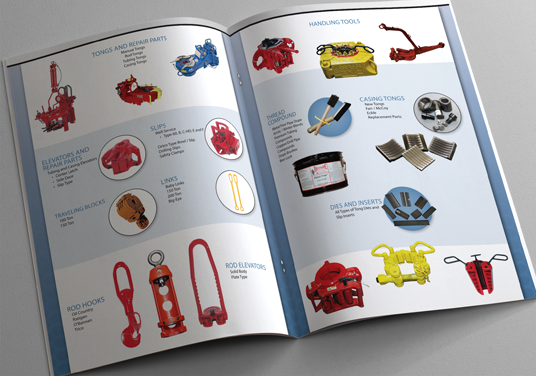 Each brochure focuses on their products and services offered to the oil industry. 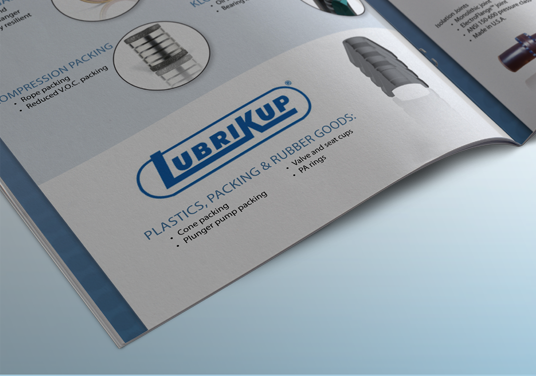 We incorporated their existing branding as well as many product images for our client to use when visiting with prospects.